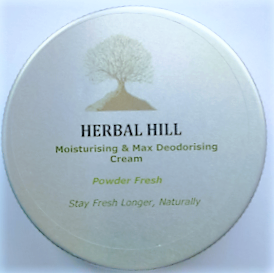 Regular readers will know that MEBO has a connection with Herbal Hill Natural Products. 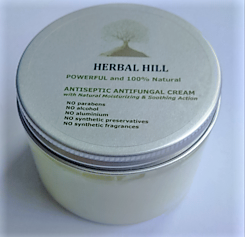 Herbal Hill is a small UK business set-up as a means to potentially raise income that may help the malodor community in the future. 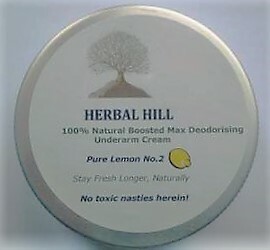 The person behind Herbal Hill prefers to remain private about their identity and long-term aims. 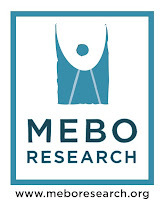 MEBO is aware of the reasons.We appreciate this can be frustrating to the malodor community. It is a delicate situation. 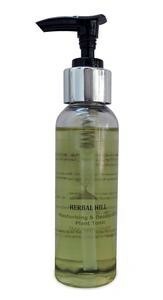 Anyone wishing to contact Herbal Hill direct can always email them (details on their website). 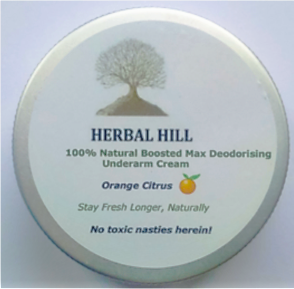 Our understanding is that Herbal Hill is now aiming more for the 'mainstream' malodor market, with a new range of scented deodorants and an antifungal cream. Why should our community buy ? 2. As implied above, Herbal Hill products has a long-term goal that we think would be beneficial to the whole malodor community. Herbal Hill is a means to get an income for this long-term goal. One way of looking at it could be a donation, which also helps Herbal Hill develop to a wider market.